Rio Tinto still wants to sell $2.5 bln of coal assets to China’s Yancoal, rather than taking $100 mln more from the Swiss trader. Worries that Beijing would create problems for the gatecrasher probably played a role. A sharply higher offer could persuade Rio to reconsider. Rio Tinto selected Yancoal on June 20 to buy its Coal & Allied division in Australia for $2.45 billion, over a rival offer from Swiss commodity trading giant Glencore of $2.55 billion. Rio Tinto said Yancoal had received financial assurances from its parent Yankuang to support the transaction, including a commitment to fund the purchase fully if Yancoal failed to raise adequate funds elsewhere. Yancoal also raised its termination fee to $100 million. Rio said Glencore had still not received clearance from jurisdictions including Australia, China, South Korea and Taiwan, adding there was "uncertainty that these approvals can be achieved in a timely manner." Yancoal will now pay the full sum upfront, instead of promising $500 million in deferred payments. The deal will still include future royalty payments linked to coal prices. 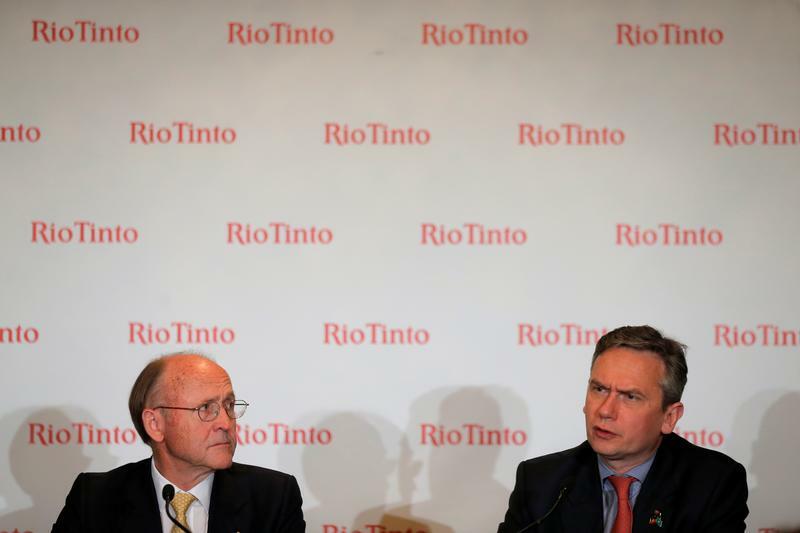 Rio Tinto agreed to sell the wholly owned subsidiary to Yancoal in January. Glencore submitted a competing proposal on June 9.